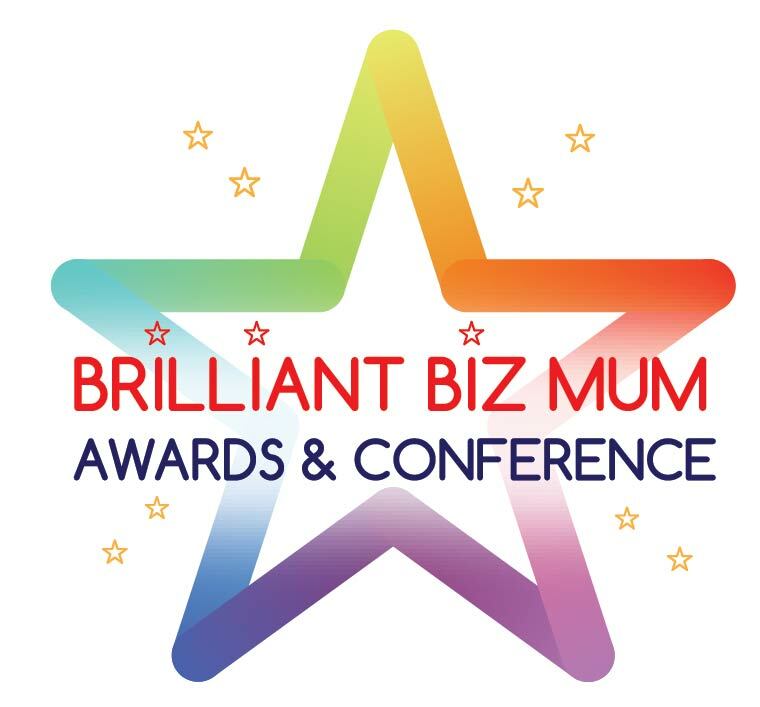 Entered Brilliant Biz Mum Awards? Time to get onto it! The Brilliant Biz Mum Conference & Awards is a celebration of amazing mums in business – by way of showing off their products and services, listening to their amazing stories and celebrating their achievements. The Conference & Awards will be held on May 14th, 2016 featuring approx 40 stallholders, amazing speakers, workshops and networking galore in the day! The Awards night is a fun night of celebration and networking directly after the Conference – culminating in awarding 13 amazing mums in business as the best in their field. The Brilliant Biz Mum Awards are all judged – there is no social media voting – so all winners are determined based on merit. There is definitely at least one category you can be going for… just choose it and do it!